Schleich of Germany has revised their prehistoric animal model range. 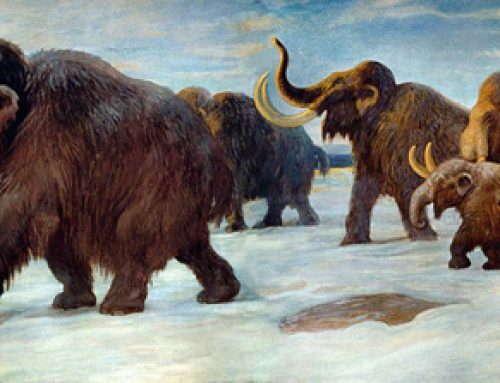 A number of replicas have been retired, most notably the remaining prehistoric mammal models they used to make (two Mammoths and a Smilodon). The Saurus range has been reduced and there are some new colour variants of existing models plus some brand new additions to the “World of History” product category. It is pleasing to see a Sauropod model with the nostrils depicted in the right place, not down the snout but further up on the top of the skull. In addition to the new Apatosaurus there is a new Brachiosaurus replica, one that team members at Everything Dinosaur have nicknamed “dusky maiden” as a result of the model’s colouration.